The Camino – known as Le Chemin de St Jacques in French, Jakobsweg in the German-speaking world and the Way of St James in English – is made up of the various pilgrim trails that traverse the countries of mainland Europe, rather like the tributaries of a river, to reach the city of Santiago de Compostela in Spain’s northwestern region of Galicia. Legend has it that the bones of St James (one of Jesus Christ’s twelve apostles, known as Santiago in Spanish) are enshrined in the city’s magnificent cathedral. For centuries the shrine has been a revered site of pilgrimage for Catholics. In 1179, Pope Alexander III granted Plenary Indulgence (forgiveness for all sins) to whoever made a pilgrimage to the tomb of St James during a Holy Year. Part of the attraction of undertaking this pilgrimage to Santiago de Compostela in ancient days (although I am not sure if the same holds true in the 21st century) was that pilgrims believed that making the trek to Santiago, even in ordinary years, resulted in forgiveness of some, if not all, their sins. 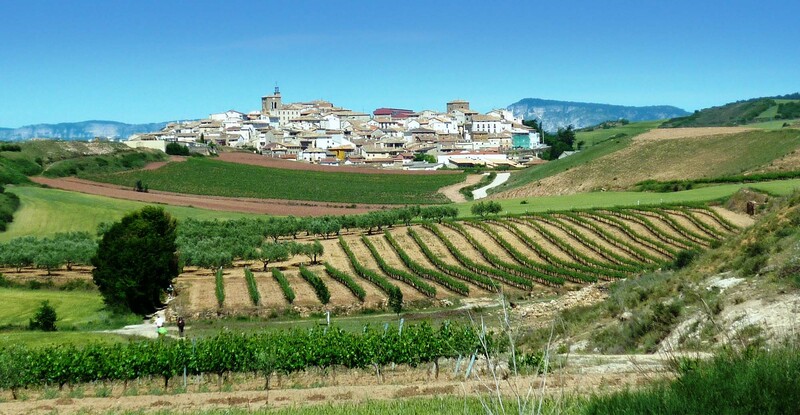 The most popular of the Caminos is the Via Francés that stretches from the foothills of the French Pyrenees, crosses the French-Spanish border in the mountains, and then meanders 800km across the Spanish provinces of Navarra, La Rioja, León, Castille and Galicia. It takes pilgrims through a variety of landscapes – the magnificent Pyrenees mountains, fields of wheat and vineyards in the flat meseta and then through the green and mist-laden hills of Celtic Galicia. You pass through quaint little villages which still retain an air of medieval times. Most have seen better days, and some are sustained economically mainly by the income from pilgrims walking the Camino. You see in these villages and towns ancient churches in which the faithful have worshipped for the past several hundred years. They are empty and musty if you trespass in on a weekday morning but filled with the devout during the times of Sunday mass. You have the opportunity to tarry along the way to visit magnificent cathedrals in cities such as Leon and Burgos and Santiago itself, with their graven images and gilded retablos that just might make you wonder whether all this ostentation is in keeping with the simple message that Jesus Christ preached. 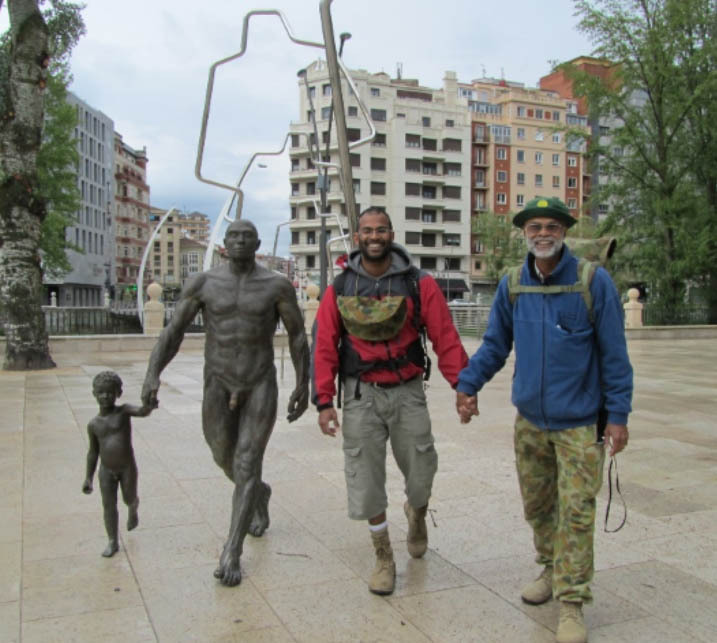 The Camino is not just another long hiking trail – it is a footpath with a difference. The way is indicated by stone markers with the traditional scallop shell motif or simply by prominent yellow arrows painted on tree trunks, walls, lamp-posts and the pavement Itself. It still passes through most of the same villages, climbs the same hills, crosses the same rivers that it has been doing for hundreds of years – and provides pilgrims with the opportunity to visit the same cathedrals, churches and chapels that their predecessors did over the centuries. Pilgrims walk the Camino for a variety of reasons – some to mark retirement, some to fill the gap between studying and starting their first job and others, faced with some turning point in their lives, to take time out to decide what they should do next. Some do it in memory of a departed loved one – and I dare say there are still some who do it with a view to obtaining an Indulgence and forgiveness of at least some of their sins. Walking alone you have time to think, to reflect, to ponder on things that the rat race of modern life does not give you the time or inclination to do. Walking with a spouse or parent or child provides you with an opportunity to reconnect, to share time together without the constant interruptions of the householder’s existence. 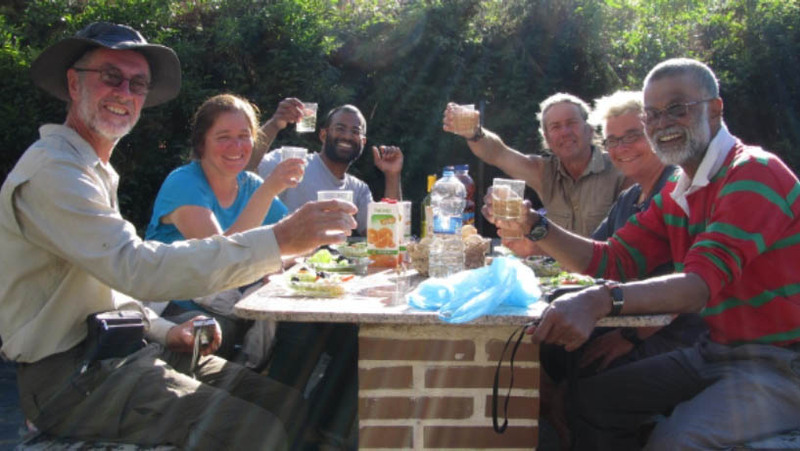 Walking in company allows you to meet folk from different parts of the world and different walks of life – folk you would never have met if not for the Camino. 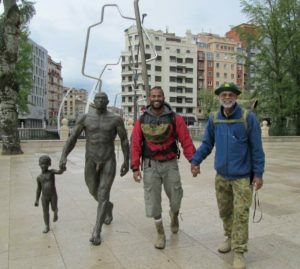 You will make acquaintances, you will connect and, perhaps, even make friendships that will last long after you have completed your Camino. It is often said that one is changed by walking the Camino. This is certainly true – whether the change is a drastic one or a more subtle change in one’s outlook or values or attitude to life. Perhaps the change is wrought by some Higher Force one believes in, perhaps it is the result of those one meets along The Way, perhaps it has its effect simply as a consequence of having the opportunity to be away from one’s routine for four to six weeks. I myself cannot explain this. 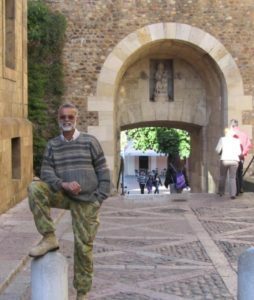 All that I can say is that, for me, walking the Camino was a wonderful experience. Even if I may not have qualified for forgiveness of my sins.